Black Label Society is gearing up to release a new record. 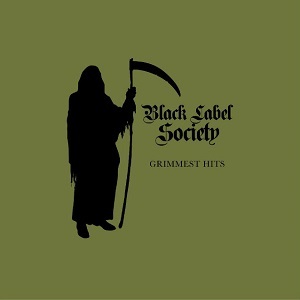 Zakk Wylde and the guys will unleashed their 10th studio album, “Grimmest Hits,” on Jan. 19. A few weeks later, from Jan. 21 through 25, the band will perform on Shiprocked 2018, taking off from Port Canaveral, Florida, to the Bahamas. The debut single from “Grimmest Hits,” a heavy tune called “Room of Nightmares,” is available now for digital download. The music video depicts the members of Black Label Society performing for a kids’ birthday party, and it’s streaming via YouTube. In other news Wylde released released a new solo record, “Book of Shadows II.” He also reunited with metal legend Ozzy Osbourne to perform with Osbourne’s solo band on several tour stops this past summer, including Louder than Life festival last weekend in Louisville, Kentucky.